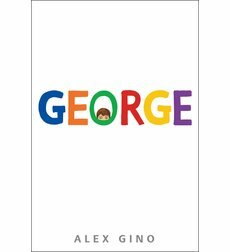 In May, I posted a review of the amazing forth-coming middle grade novel George by Alex Gino. 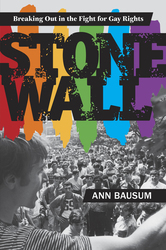 In June, I posted an interview with Ann Bausum about her new non-fiction book for adolescent readers Stonewall: Breaking Out in the Fight for Gay Rights. 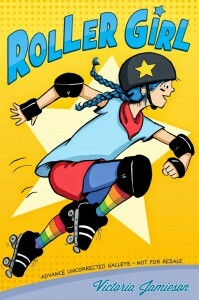 And last week, I posted a review of Roller Girl, a wonderful new graphic novel by Victoria Jamieson. “…I can think of no better time to review a book about girls striving to be strong, intimidating athletes. 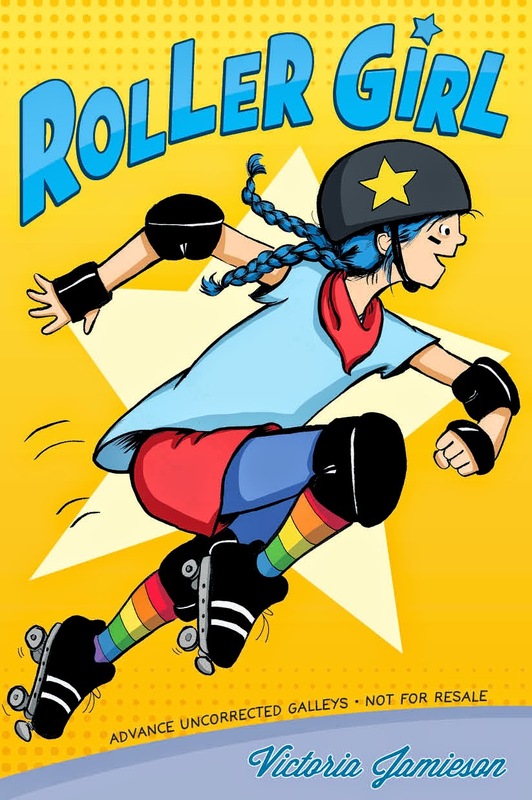 Even better that it is a funny and honest graphic novel for adolescent readers starring a blue-haired twelve-year-old who makes up for her lack of natural athletic talent with determination, passion, and an impressive competitive nature. I'll try to do a better job of cross-posting Pirate Tree posts here, but you can also always subscribe to The Pirate Tree by entering your email in the subscription box on the right side of the main page, and then you'll never miss a post by me, or by any of my fellow Pirate Tree bloggers. Finally, after nearly four years of hard work, my next novel is heading to copy edits! I hope to post soon-ish with more about the book.